Welcome to my lab website: BiophysicsLab.com. I was wondering how to start my blog here. Reading through the book by Dr. Peter Galison, “Image & Logic: A Material Culture of Microphysics,” 1997, University of Chicago Press – I found a good beginning. 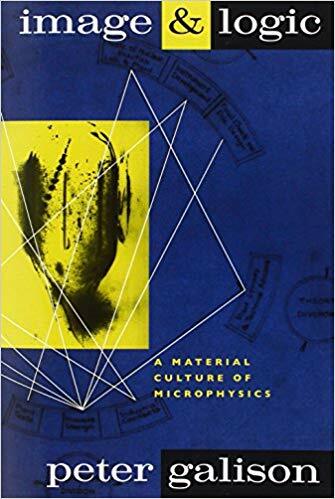 The author explores the changing culture of experimental microphysics as complexity of equipment and team size has fragmented research into different technical and intellectual traditions over the past 100 years. With 40 years of experience working in many different technologies including web services, laboratory information management, aqueous biomacromolecular computational systems, infrared spectroscopy, real-time embedded systems, machine learning, microscopy, and more – I realized that I am in a good position to help other research labs bridge the gap in their own staff to meet their research goals. Dr. Galison presents a time line of research using image based instrumentation such as cloud chambers that capture physics and the equations defining theories that when combined make up the history of microphysics. Those that realized this dynamic in play at their labs have made the discoveries that others admire. I will be researching and demonstrating this interplay between image and logic here in my biophysics lab. Feel free to reach out to me for help or to answer questions as my demonstrations begin to show my experience in action.